This week, Attorney R. Michael Coker settled a minor truck accident case for $100,000.00. 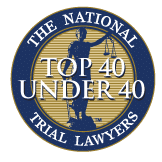 Although the vehicle sustained only moderate damage and the client’s injuries required neither hospitalization or a surgery, Attorney Coker was able to secure a $100,000.00 settlement for his client. Before the client hired our firm, the trucking company offered the client less than $8,000 (or less than 8% of the final settlement amount) and even instructed the client not to get an attorney! The story is a common one. Trucking insurance companies offer a quick settlement to unknowing victims for pennies on the dollar in hopes that the person will forever waive their right to a fair settlement amount. Some tractor-trailer insurance companies even tell their victims not to call a lawyer. If this has happened to you, this is a huge red flag. Truck accident cases are common in Gwinnett County, most often on Interstate 85. Truck drivers are often distracted by radios, cellphones, music players, and even other vehicles. Sadly, when a distracted truck driver causes an accident, the damage to other vehicles involved is almost always extensive and people often need hospital treatment, surgeries, and extensive medical care. The injured person should not suffer financial ruin due to a trucking company’s negligence or intentional acts. 10. Other serious violations or problems. To maximize truck accident settlements, you need an attorney who understands these key points and can find serious federal law violations. Multiple clients have called our office after first trying to negotiate their own truck accident case. Studies show that when a client hires a lawyer, truck accident settlements increase dramatically. 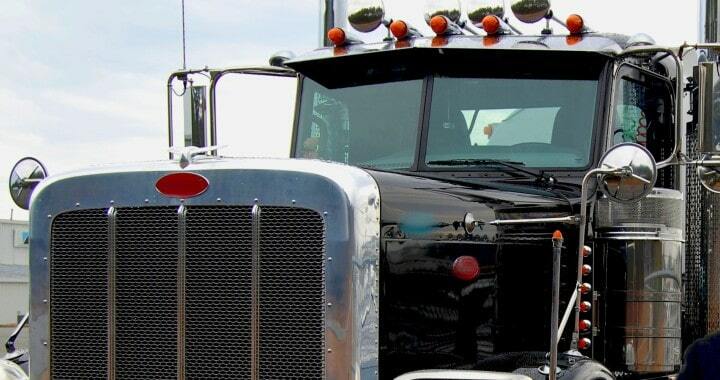 R. Michael Coker is a lawyer with vast experience handling truck accident settlements. If we can help you check your truck accident settlement, then please send us a message or give us a call. We are happy to give you a free consultation and explain how we do not collect any attorneys’ fees unless we win for all truck accident cases. Call us today as time is precious when preserving evidence in truck accident cases. 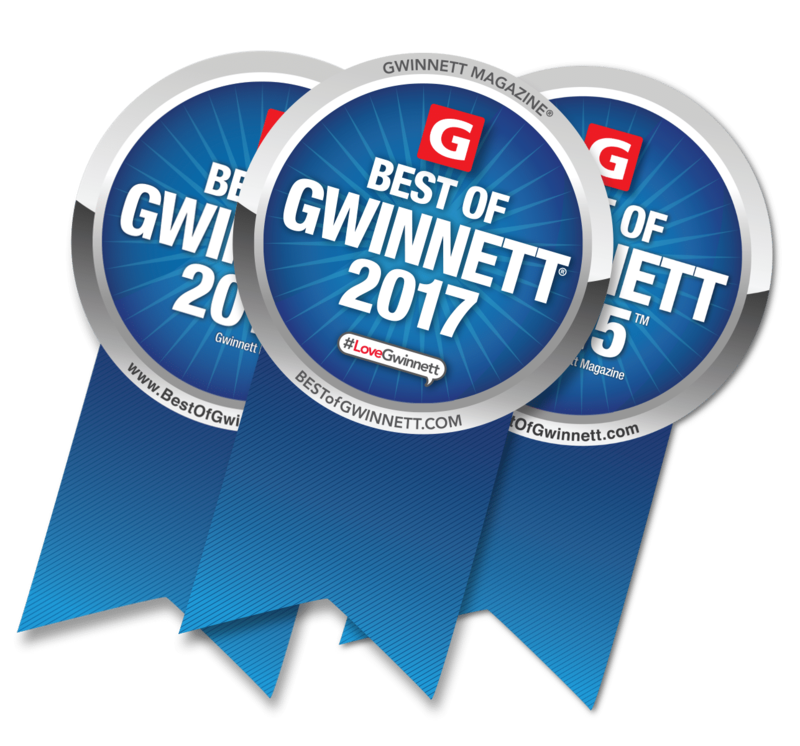 Posted in News, Personal Injury, Truck Accident and tagged firm, gwinnett, insurance, news, settlement, truck accident, trucking.